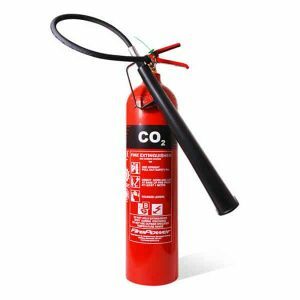 Types of fire extinguisher – all you need to know, explained in our simple guide. 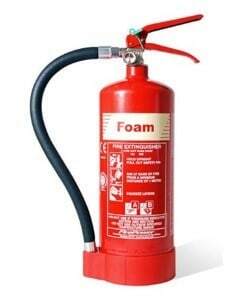 In fact most buildings need either water or foam extinguishers. 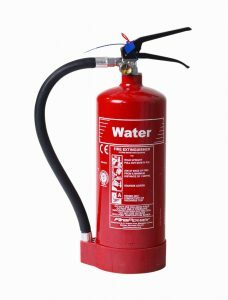 Water mist extinguishers have a different type of nozzle again which releases microscopic water particles. These particles ‘suffocate’ the fire and also create a wall of mist between the fire and the person using the extinguisher, reducing the feeling of heat. 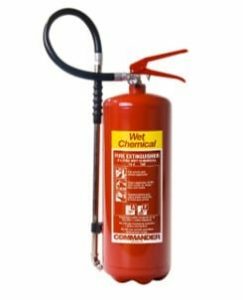 Specialist dry powder extinguishers are only used on flammable metals, such as titanium and magnesium. 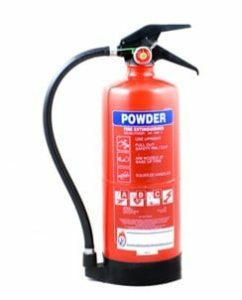 – Place dry powder extinguishers near to the source of the fire risk. – Place near to the source of the fire risk and/or near the fire exits. – Place near to the source of the fire risk. 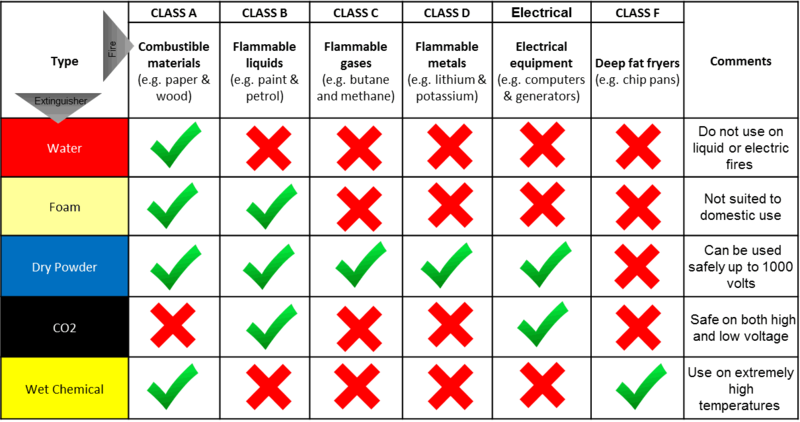 We hope this guide to the different types of fire extinguisher has been helpful. If you still have questions, or if you’d like to book a free survey of your premises by one of our BAFE registered extinguisher engineers, please just call us on 0845 845 3001 or email us at info@surreyfire.co.uk. Alternatively you can ask us to call you back by clicking on the link below.